A new year in France usually sees the introduction of some new tax rules or rates. This year’s changes are rather muted compared to 2018’s big reforms to the taxation of investment income and wealth tax. The biggest changes now are the introduction of a pay-as-you-earn system for income tax, and a reduction to some social charges on investment income for many retired expatriates. There are no changes to French income tax rates for 2019 (payable on 2018 income). The income bands for each rate have increased slightly to index them for inflation. Investment income is taxed at a fixed rate of 30% covering both income tax and social charges, with no change this year. Lower earners can opt for the progressive rates of income tax for all their income, plus social charges. For non-residents, the minimum tax rate on French source income increased from 20% to 30%. France has begun implementing a pay-as-you-earn system from 1st January 2019. It covers various income including employment, retirement (pensions, lifetime annuities), rental (including French property rental income of UK residents) income, and non-French income taxable in France. 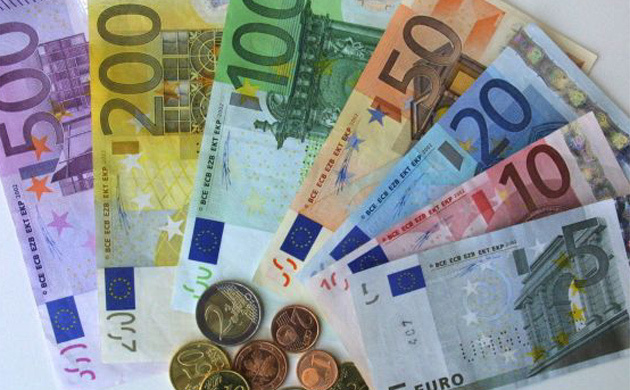 Income tax will be deducted at source for French employment income and pensions. For income such as self-employment earnings, rental income and UK pensions, tax is collected through monthly or quarterly direct debit from your bank account. Investment income, and non-French income that receives a tax credit in France under a double tax treaty, is excluded from PAYE. Social charges remain 9.7% for employment income, 9.1% for pension income and 17.2% for investment (including rental) income. However, for individuals in receipt of pension income of less than €2,000 per month (€3,000 for a couple) social charges have been reduced to 7.4%. Individuals covered under the health system of another EU/EEA country are no longer subject to the contribution sociale généralisée or contribution au remboursement de la dette sociale social charges on their investment income and capital gains. Instead, a new prélèvement de solidarité applies at a flat rate of 7.5%. You can submit refund claims for any charges paid at the higher rate during 2018. There are no changes from 2018, so ‘wealth tax’ (Impôt sur la Fortune Immobilière) is only levied on real estate assets. The threshold is €1,300,000 and the tax rates the same as last year. A committee has been set up to review whether the ‘old style’ wealth tax should be reintroduced next year. It is important to understand how French taxation affects you and establish tax planning solutions based on your circumstances and objectives. Regular reviews will ensure your arrangements are up to date. Take specialist advice on how to make the most of the opportunities offered by the French tax system.